An all rounder who believes in Jack of all trades MASTER OF SOME! Sunil was born and raised in Cape Town, South Africa. 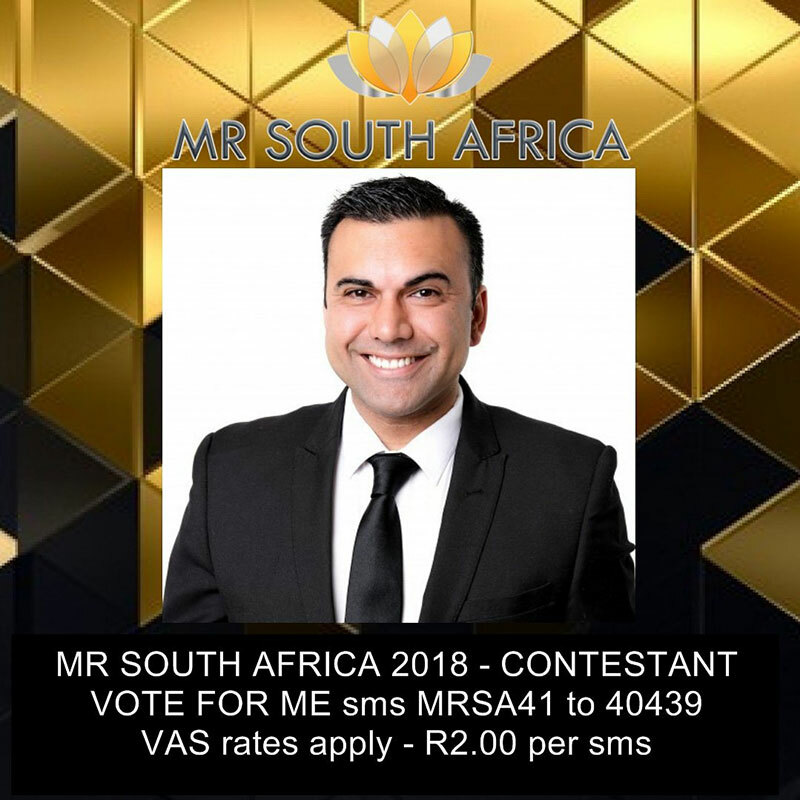 A strong academic background and many years of experience has established Sunil as one of South Africa's premium entertainers. 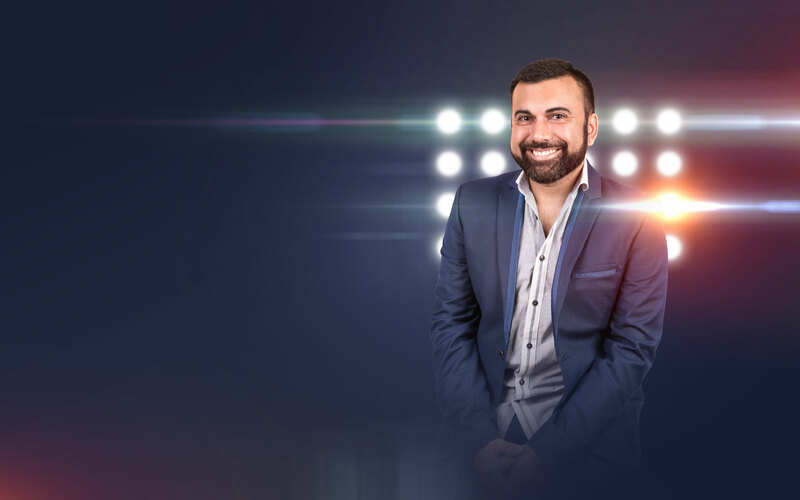 His vast experience in both the public and corporate sector as an MC, Actor, Presenter, Comedian, Voice Artist and Auctioneer has given Sunil insight and extensive knowledge into the entertainment industry. This knowledge he uses as Motivational Speaker to those wanting to get into the entertainment arena and to inspire individuals who are as passionate as he is. 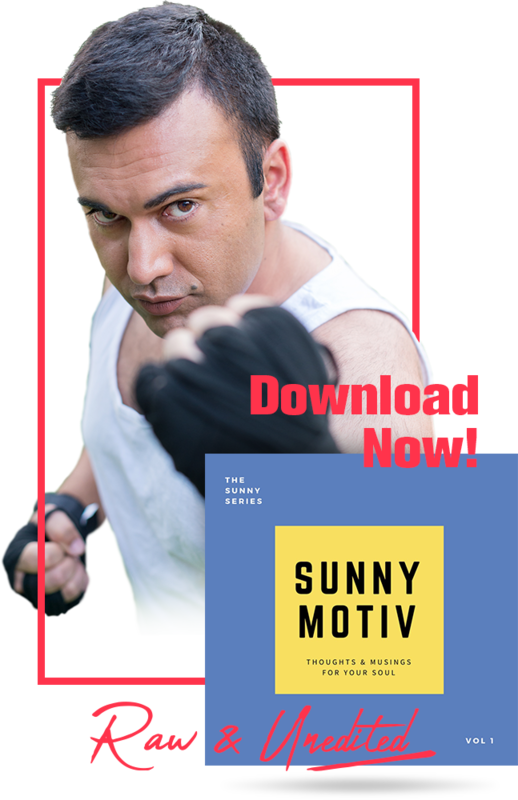 Sunil has had roles in various award winning movies that have gone worldwide and continues to pursue his acting career while keeping busy doing many things within the Entertainment Industry for clients worldwide. Sunil was awesome. It was worth more than I paid. Very happy. Sunil’s Body & Articulation Awareness workshop was truly valuable. This is because it covered the theory of voice delivery & highly practical exercises that I could immediately use to deliver better keynote talks. As a keynote speaker, I’d recommend Sunil’s workshop without hesitation to anyone seeking to create greater impact with their spoken word.